The crossover in the SPG10 utilizes a Rockville's unique constant impedance circuit design. 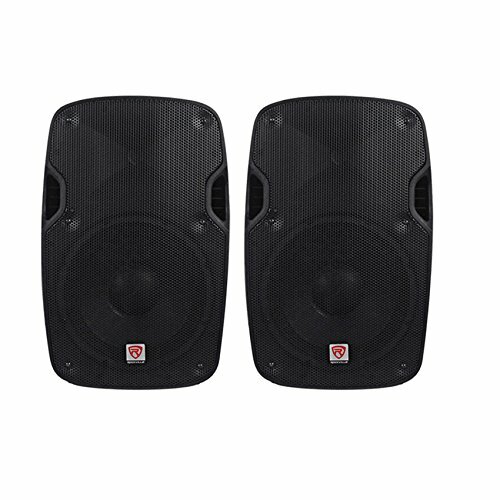 With equalization based on unique driver parameters and cabinet design properties the SPG speakers sound dispersion patterns match both the compression horn and woofers. This provides crystal clear natural sound at all volume levels including peak sound levels. You will experience exacting reproduction of bass, critical midrange and high frequencies for superb clarity.